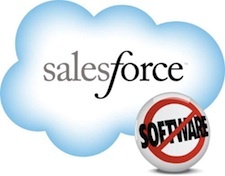 Yesware is a proud partner of Salesforce as a member of the AppExchange, where we see huge value to connect Gmail users with this robust CRM. 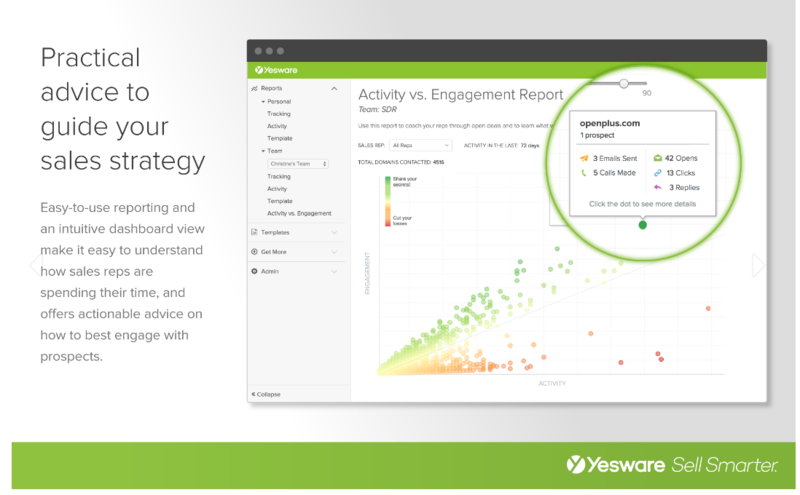 Take a look at Yesware’s Sales Activity Dashboards for Salesforce. Force.com Books, recommended by Salesforce: A curated a list of different books that will assist you in developing on Salesforce. Force.com Platform Fundamentals: An introduction to custom application development in the cloud. This book provides a thorough introduction to the declarative aspects of the Force.com platform. Developer Workbooks, provided by Salesforce: The Force.com Workbook provides a set of practical, step-by-step tutorials that walk you through building and deploying a simple application. This is a great way to get started. CodeTalk: A new pilot program for developers to have their Force.com technical queries answered via a live, unscripted 30 minute Q&A session on pre-selected topics. There are dozens of YouTube videos organized by Salesforce and outside Salesforce experts on how to become Salesforce developer. Three of the most popular include Introduction to VisualForce, Intro APEX Code, and Learn to Build Apps Webinar. Search for a Salesforce User Group: Look for other Salesforce enthusiasts by identifying a local user group you can join to meet other Salesforce developers you can learn from. Join a Salesforce community online via Facebook, Linkedin or even on Salesforce. This blog post on why Salesforce certification matters.